Thank you for joining us last night at the BCA “Breakfast In The Evening” event. We truly hope you found the time spent with the BCA Family a valuable and memorable one. Thanks to our amazing partners; Advanced Staging Productions, Brulee Catering, and the National Constitution Center for making it such a special night. David Garibaldi was not only an amazing and talented artist but reminded us to live with passion and purpose. Paint is not only just a can to David, it is something bigger, Passion, Action, Intention, New, and Teach. Thanks to Chris Taylor and The Clay Studio for sharing their mission with us, click here to learn more about The Clay Mobile. Thanks to our members for a fantastic 10 years and being BCAProud. We can not wait to see what the future holds for us. A special thanks to Cheryl Bode of Farmstead Gourmet, Marc Franzoni of Commonwealth Agency, Craig Marowitz of Expert Technology Associates, Geoff Passehl of Passehl Financial Northwestern Mutual, and Lou Rodriguez of Rodriguez Consulting for sharing with us why you are #BCAProud. You truly embody the BCA culture and understand the power of relationships. We hope everyone enjoyed the conversation surrounding a very relevant Roundtable topic. A big thank you to Carl Fischer and Maggie Polisano of CamaPlan who hosted their first Roundtable yesterday. Suggestions including streamlining systems, protecting your company’s technology & data from cyber attacks, and the importance of embracing technology to better serve your customers were discussed. Thanks to everyone in attendance for your contribution to the Roundtable and the BCA Braintrust! 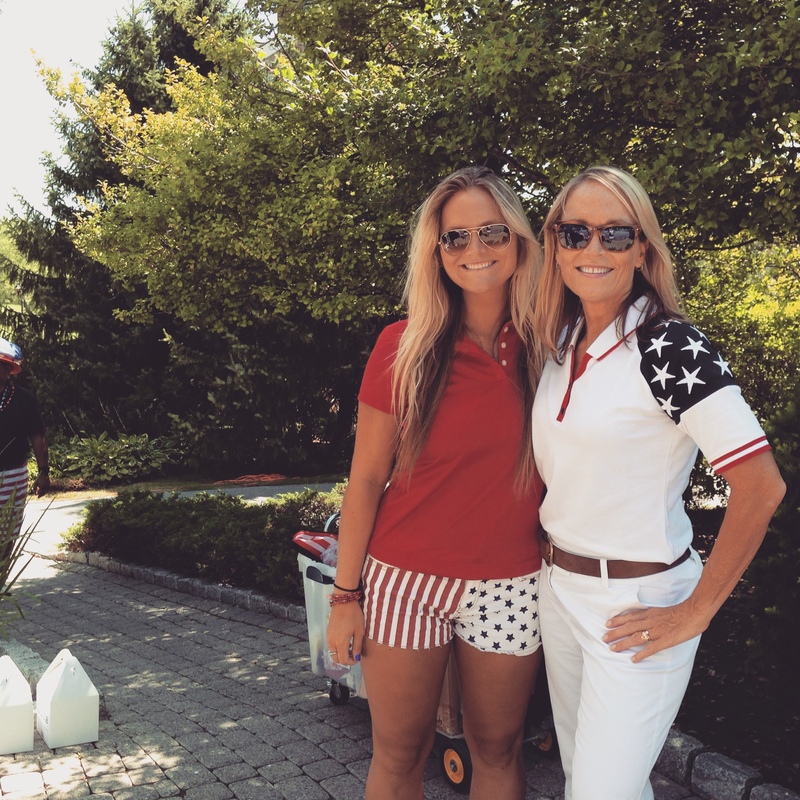 We’d like to once again thank all of the amazing BCA Member’s who who participated and partnered with the Star Spangled Spectacular Golf Outing this year, to make it even more special. 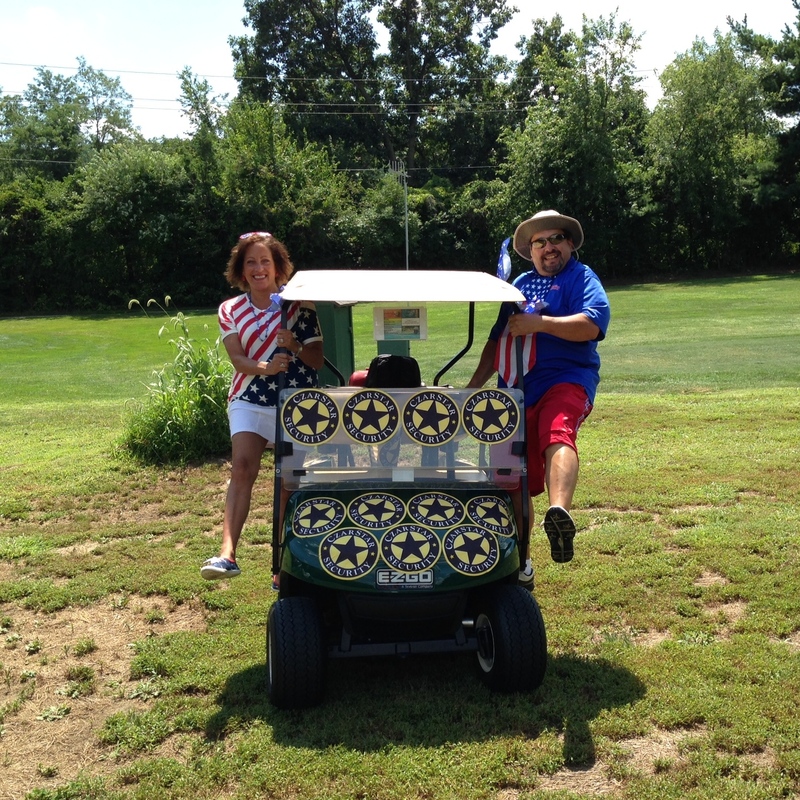 Please Click Here to see photos from the Star Spangled Spectacular. To view the sponsor list and visit the BCA Member websites please Click Here. The Deadline to register for the BCA Star Spangled Spectacular is today July 30th. CLICK HERE for more information or contact Casey, casey@bcaphiladelphia.com with questions. 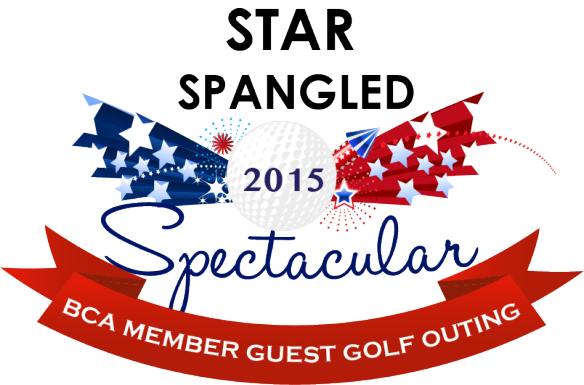 We’re really looking forward to an exciting 2015 BCA Star Spangled Spectacular Golf Outing. Thanks to RJG and Downingtown Country Club BCA Members and Guests will play a PA course for the first time! A huge thank you to our Golf Sponsors who help make the event even more magical. We hope you’re ready for some friendly competition. 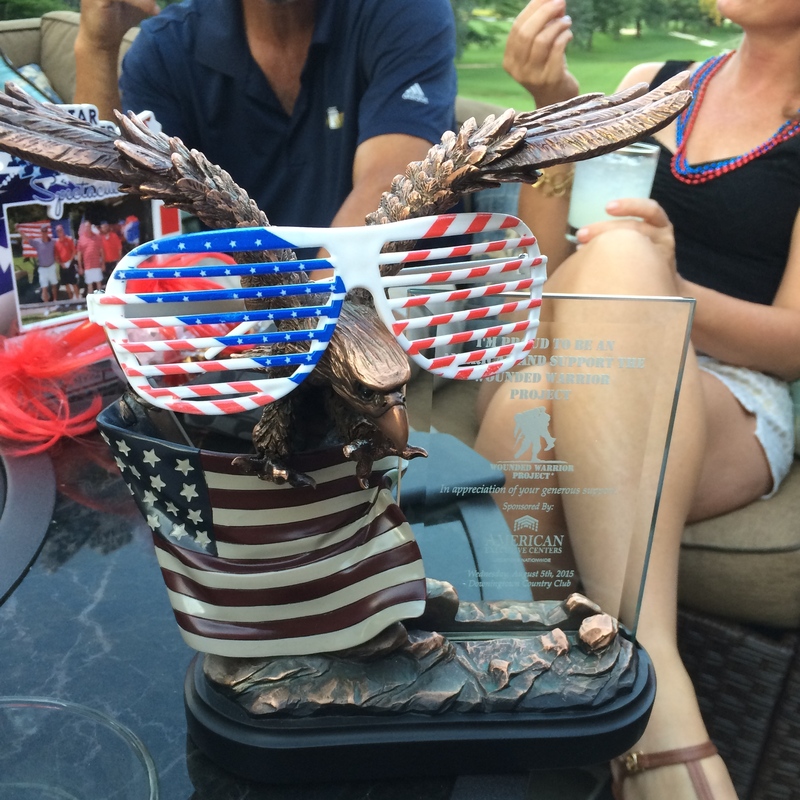 We’re happy to announce the Proud to be an AMERICAN “Executive Centers” Contest will take place at the BCA Star Spangled Spectacular Golf outing. Show your AMERICAN Pride the best way you know how because the judges will be watching, and you defiantly don’t want to be left out of this competition! We’re so excited to see what each foursome prepares! A big thank you to Steve Wildemann from Advanced Staging Productions who hosted yesterday’s Roundtable with a fun Topic – Career Day, and Happy Hour format. The ASP Roundtable was the perfect venue to strengthen BCA Relationships and share stories about personal hopes and dreams. Many members recapped their career paths and how they became who they are today. Thanks to all the members who contributed to the discussion, we applaud your candid input. Remember, Always be Authentic! 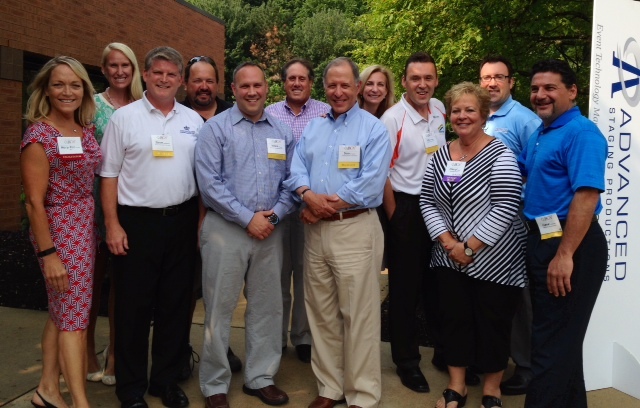 Pictured Here Left to Right: Mary Pat Kessler, Casey McCrudden – BCA, Steve Wildemann – ASP, Dave Czarnecki – CzarStar, Vince Stango – NCC, David Horowitz – Young Adjustment, Sam Stroback – Today’s Systems, Lisa Formica – FMI, Lou Rodriguez – Rodriguez Consulting, Cheryl Bode – Farmstead Gourmet, Mark Lawson – Premier Pharmacy, Gene Grimaldi – OMNIA Architects. It’s hard to believe that Gibbons March Madness has come and gone. All the months of planning and it breezes by in a few short hours. We’re so grateful for all our wonderful BCA Members, Event Partners, and Sponsors who make Gibbons March Madness the best event in town! Thank you so much! A Big Thank you Gibbons P.C. for hosting such an amazing event 7 years running! Thank you Brulee Catering and the Hub Centers for Meeting and Collaboration, your partnership speaks to the true value of BCA!